The Human Beinz started their careers as a modestly talented cover band. The quartet's initial break came when they released a pair of obscure 1966 singles ("My Generation" b/w "Evil Hearted You" and "Hey Joe" b/w "Spider Man") for the small local Elysian label. Opting for a name change (The Human Beinz) and a shift to the Gateway label, they managed to attract regional attention with their 1967 label debut; a nifty cover of Them's "Gloria" b/w a competent rendition of Dylan's "The Times They Are-a-Changin'". With the follow-on single "You Can't Make Me Cry" b/w "The Pied Pier" attracting some local sales, Gateway invested in a supporting album. 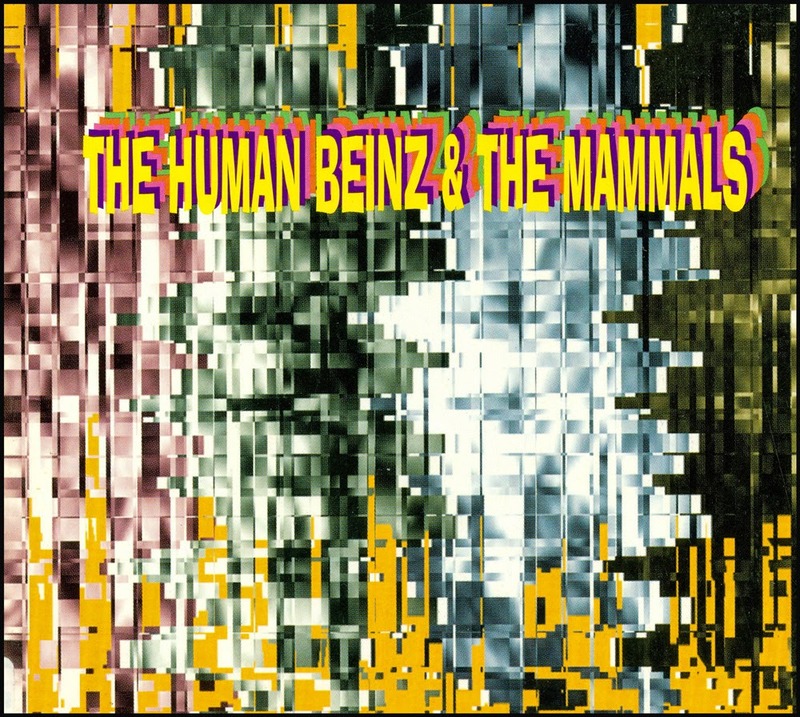 In actuality 1967's "The Human Beinz/Mammals" wasn't a true Beinz's solo effort. 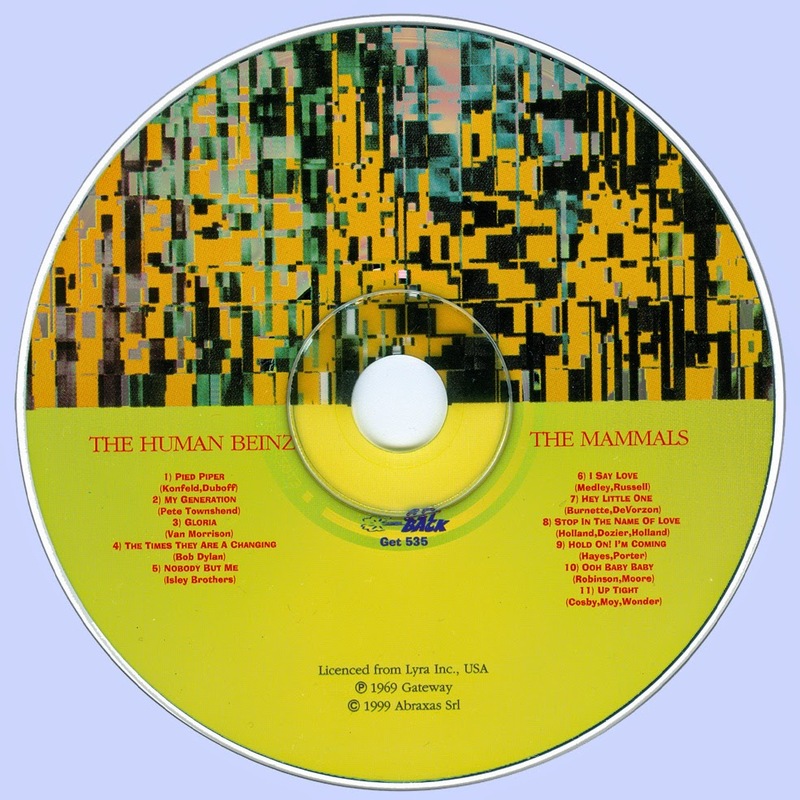 Side "A" featured four band efforts, while the flip side featured label mates The Mammals.